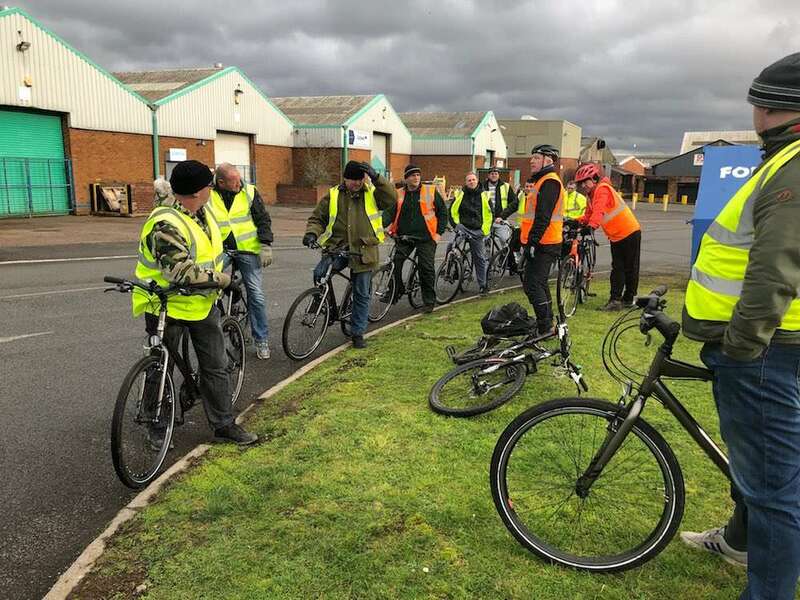 In January 2019 all of our drivers attended a FORS work related road risk course. 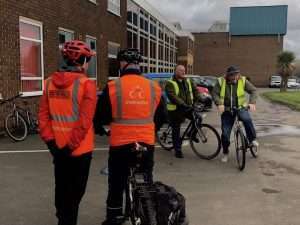 It is aimed at raising awareness in order to make the risk of a vulnerable road user being injured or killed as low as possible. The 7 hour course is spit between classroom and cycling offering active participation rather than theory.